I&C Top 20: Droga5 and CoverGirl: "I am What I Make Up"
CoverGirl’s iconic tagline for nearly 60 years has been about being "easy, breezy and beautiful," but the brand recognized that the culture of makeup has changed over the years. 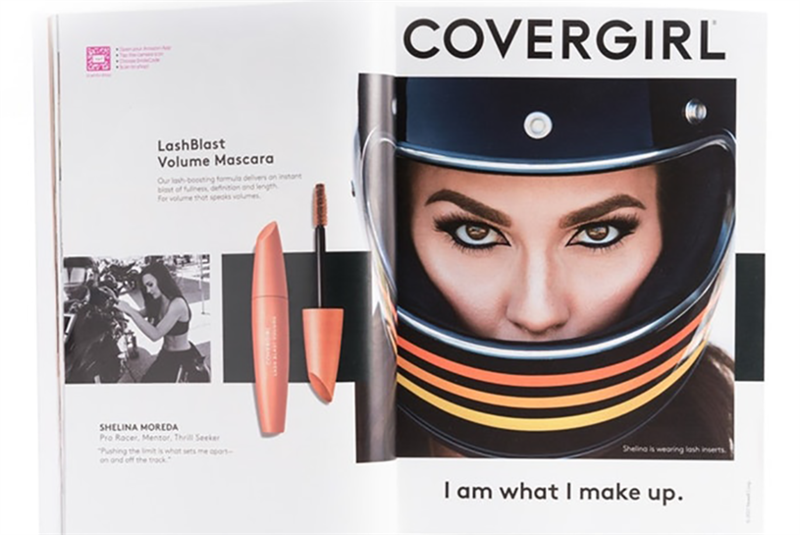 To keep up with the fundamental shift, CoverGirl and Droga5 launched "I Am What I Make Up," which challenges the notions of standard beauty and showcases the authentic role makeup plays in women’s lives. It’s about self-expression and empowerment, so CoverGirl made the women in its campaign the subjects, not the objects. The brand also brought on a diverse cast of new CoverGirls, including inclusivity advocate Issa Rae, Afro-Latina fitness star Massy Arias, 70-year-old model May Musk and more. The Agency Sherpa Founder and CEO Nancy Hill said the campaign "broke down a category into a new way that women of all ages and ethnicities and professions wear makeup."